We are seeking an exceptional Breast Surgeon to work with our team. 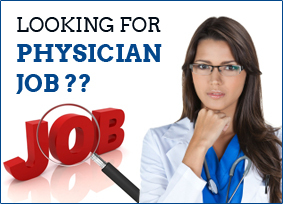 This is a full time opportunity with dual appointment to Central Maine Medical Center (CMMC) and Massachusetts General Hospital. 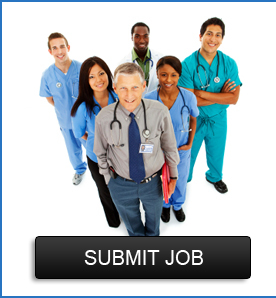 We are looking for candidate who can help lead the Bennett Breast Care Center at CMMC. The breast surgeon will have a dual reporting responsibility to the Massachusetts General Hospital (MGH) Breast Program Director to optimize care at CMMC and will participate in educational and program development activities at MGH. Established in 1891, Central Maine Medical Center is a 250-bed tertiary care center and the premiere hospital for Central Maine Healthcare. Nearly 8,000 surgeries are performed a year at CMMC. The Sam and Jennie Bennett Breast Care Center at Central Maine Medical Center has over 16,000 visits per year and is accredited by the National Consortium of Breast Centers and American Society of Breast Surgeons. Established in 1811, Massachusetts General Hospital is a 1,000-bed facility in Boston, MA and is the original and largest teaching hospital of Harvard Medical School.